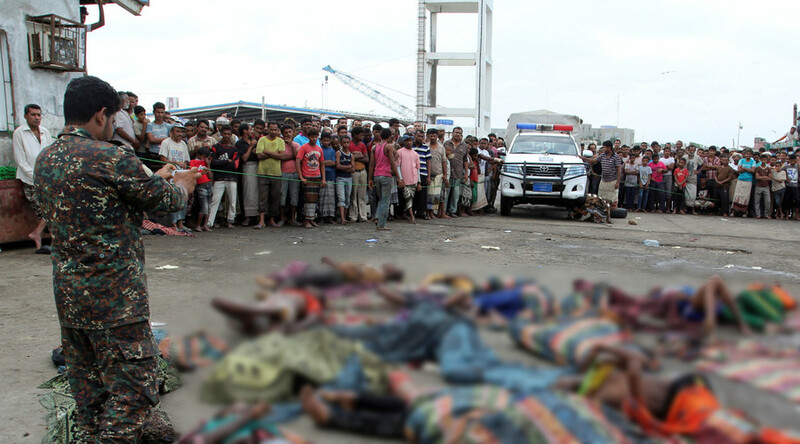 A recent deadly airstrike on a boat in the Red Sea carrying Somali refugees was likely a war crime, Human Rights Watch said. 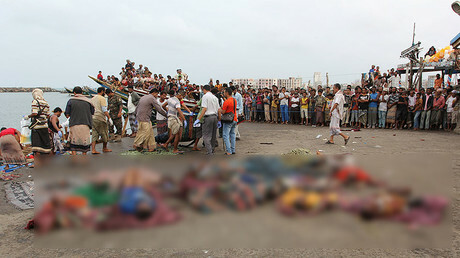 The strike off the Yemeni coast is believed to have been carried out by the Saudi-led coalition. All parties to the conflict denied involvement in the attack. “Only the Saudi-led coalition has military aircraft. The Houthi-Saleh forces do not. Somalia, which supports the coalition, called on the coalition to investigate,” the HRW statement says. “Under the laws of war, attacks against civilians that are deliberate or reckless are war crimes,” HRW said.